"...always contactable and gives clear and concise advice." 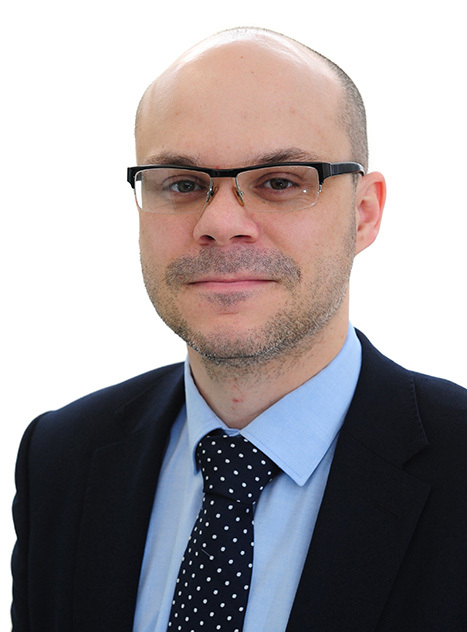 James specialises in advising funders and borrowers on banking and debt restructuring transactions. He is regularly involved in complex structured finance and corporate lending transactions, including leveraged buy-outs and general commercial lending. James acts for many of the major banks and financial institutions in the UK, private equity houses and corporate borrowers. James is listed as a Leading Individual in Chambers (2018 Edition) and as a Recommended Lawyer in the Legal 500 (2019 Edition). Advised Clydesdale Bank on the provision of acquisition finance and working capital facilities in support of the management buy-out of Vertik-Al and Ikon Aluminium. Advised private equity investor LDC and Away Resorts Limited on the refinance of the Away Resorts business by funds managed by Permira Debt Managers. Advised Cambridge & Counties Bank on its refinance of Hagley Road Properties Limited. Advised Frontier Development Capital on the provision of mezzanine financing to Badgemaster Group Limited. Advised Clydesdale Bank on its refinance of Penso Group. Advised SPI Energy on the refinance of its Cairnhill and Thompson solar projects with Santander Bank. Advised Finance Birmingham on the provision of mezzanine financing to Hills Numberplates Limited.